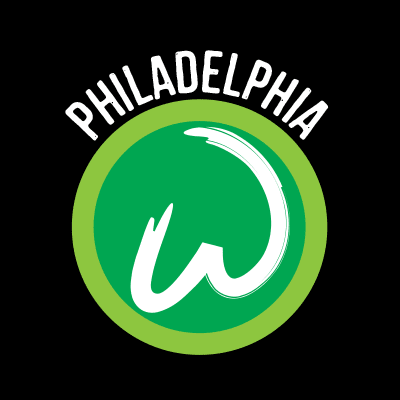 Wahlburgers Coming to the Piazza at Schmidt's in Philly? Wahlburgers Coming to the Piazza at Schmidt's in Philly? It has now been announced that the brothers of the A&E reality show, will be opening a location this winter at the Piazza at Schmidt's in Northern Liberties. All signs point to Wahlbeurgers replacing PYT, which closed in early October pending a 2016 opening near the Fillmore as the Piazza's burger restaurant-slash-bar. Although no opening date has been announced, the franchise will open a Wahlburgers food truck in-front of the former Darling's Diner at the Rialto at the Piazza (1033 N. Second St.), beginning Saturday, Oct. 31. The truck will be serving a limited menu including: one-third-pound Our Burger, Alma’s Favorite Chicken, Portobello Mushroom Cap, Tater Tots, and Aqua Hydrate.